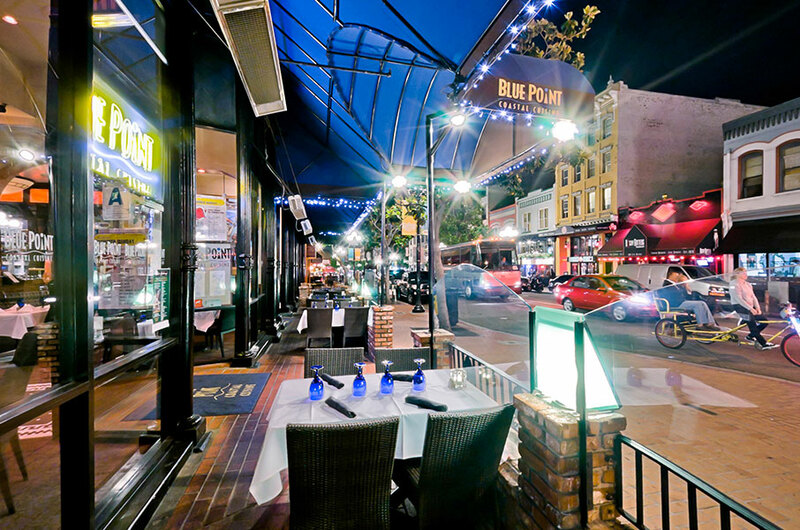 San Diego Dining Experience: Top Dining Spots To Enjoy! Whether it is a vacation in San Diego with family or friends, you want to make sure you get the best dining experience the place has to offer. What sort of food do you like to munch on? Better yet, what kind of dining experience would you like to have? A good vacation spot will never be as good without good food and a great dining experience. Luckily for me and those who have visit San Diego, it has become a home to a lot of delicate special cuisines of both local and international flavours. In fact, with a variety of dining options that the city offers, you cannot help but consider extending your stay or maybe even think of actually moving. Whether you’re looking for fine dining perfection or a local artistic dining place or maybe even cocktails on the beach, San Diego has got a lot to offer. I have tried a variety of dining places in San Diego, each one offering a unique style of taste and flavour. Here’s a list of the best places that I’ve been to so far and each dining experience was as memorable as the last. Top 1: BMH Italian Deli will take you to Italy with every marvellous dish that they serve. They specialize in Sicilian home-style cooking giving every dish a flavour to love. Using high quality and the freshest experience, they are able to serve special dishes plus freshly baked bread every day. Never leave the deli without getting a taste of their pastrami or meatball sandwich. Top 2: Blue Point Coastal Cuisine is all about seafood dishes. If you crave for what the ocean has to offer and want to enjoy every bite in a classy atmosphere, then this is the place for you. You should definitely try their crab cakes, oyster shooters and mussels with their house specialty cocktails. For a fine dining experience and the undeniably good food, their rates are definitely worth every penny. 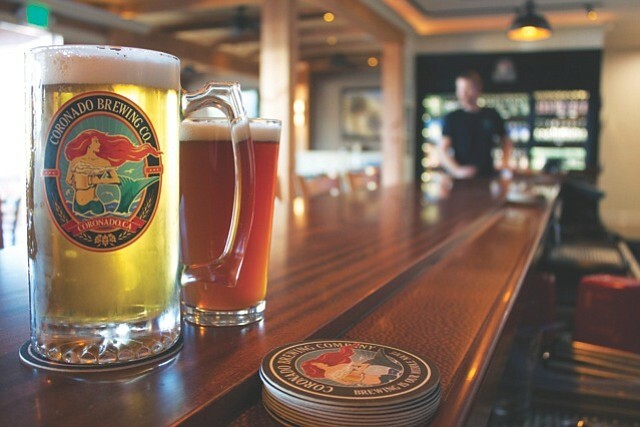 Top 3: Coronado Brewing offers you the drinking experience of a lifetime. Enjoy hand-crafted quality beers with the usual laid back yet high quality food in a very comfortable environment. The beer menu is filled with hop heavy beers and traditional bar food with a flair of gourmet. Top 4: Donovan’s Steak and Chop House has perfected the dining experience. It is one of the best restaurants in San Diego where you’d be very willing to spend cash on. Their steak dishes are truly delicious. They also have special seafood dishes for the sea lover in you. Top 5: El Zarape offers the ultimate laid back and comforting experience. It is a combination of Mexican dishes and the seafood of San Diego. Each plate is a mouth-watering dish that you cannot help but fall in love with. Never leave without trying the salsa in the salsa bar. The list of delicious places to dine in when you’re visiting San Diego goes on and on. Here’s a few of the best ones I have tried so far. I’ll add more to that list soon!